He was then launched into the international music arena with his unique cover of the 70’s classic, “Play that Funky Music.” The song burned up the dance charts worldwide, reaching number 8 in Australia and number 34 in Denmark and became a radio favorite on many playlists. 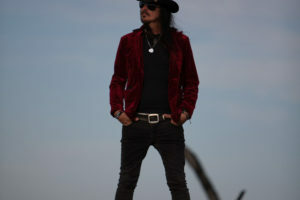 In 2013 Dino re-emerged onto the international spotlight with the release of his song “Calling All The Saints” breaking all records to become the #1 most purchased song on the “Music For Good” program for Oxfam America. With over 3,500 artists from around the world represented on the chart this was quite an achievement and a great testament to his songwriting ability. Hatchet (Backing Vocals – Bette Midler) & Bernard Fowler (Backing Vocals – The Rolling Stones), the album has become a major milestone in Dino’s career. / Whitesnake), Richard Max, Daryl Braithwaite and Ian Moss. 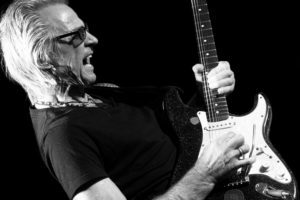 His vocal ability and songwriting flare have also given Dino the opportunity to work on recording projects with Rusty Anderson (Paul McCartney Band), Alan Gorrie (Average White Band), Mark King (Level 42) and Carmen Grillo (Tower Of Power). Dino Jag is also known for his high-impacting “Stripped Back” performances where he wields an acoustic guitar and showcases his songs, along with some classic covers, with captivating soulful arrangements that also feature Virgil Reality on trumpet and Nick Romano on drums adding another dimension to the Dino Jag experience. 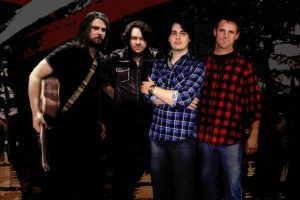 McKenzie are one of the youngest bands playing at leading venues, weddings, festivals and corporate events around Australia, and with.. The Great Creedence Revival Show delivers a high energy live performance that faithfully honours the legacy of the pioneers of.. The Kevin Borich Express delivers his music through his firebrand guitar, in his latest powerhouse trio featuring Jon Carson on.. 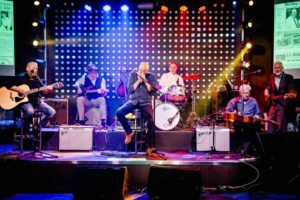 This show is perfectly summed up by living legend Mick Fleetwood of Fleetwood Mac stating that “Rebecca is way beyond..
DAVE BLIGHT (HARMONICA-COLD CHISEL) AND CHRIS FINNEN (BLUES GUITARIST LEGEND)… WITH THE HALL OF FAMERS BAND. ENRICO MICK MORENA -DRUMS.. 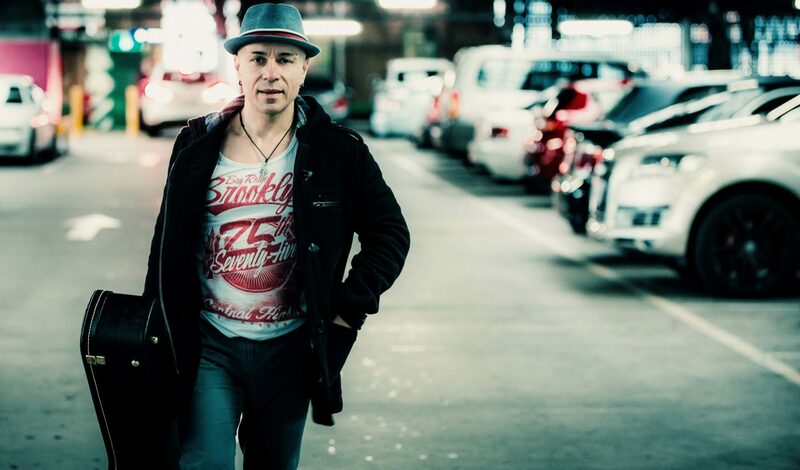 Internationally renowned guitarist Pete Robinson, with over 20 years playing experience, has toured with a number of Australian and International acts.. Satisfaction have been treading the boards for 21 years and in that time they have established themselves as “ Australia’s..
CLEARWAY is not an Adelaide band, it’s an Adelaide institution! Originally formed in 1987 by the Lopresto brothers, the band..
Greg Agar, Hugh Murray and Murray Sheridan are the Stomping Ivories. Now touring the world with two grand pianos and.. 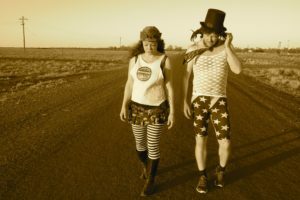 Since breaking onto the Australian Music Scene in 2012, brother/sister combination ‘Trainwreck Duo’ have performed at the biggest roots festivals..